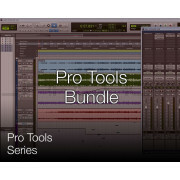 Become an Expert Pro Tools User! 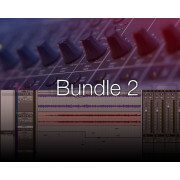 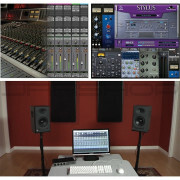 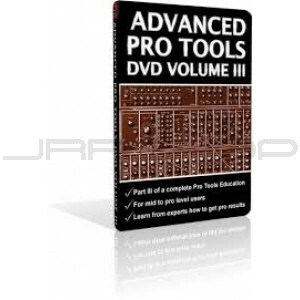 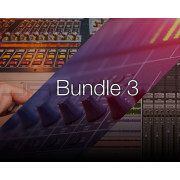 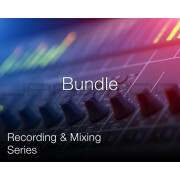 PRO TOOLS: Volume 2 is one of the most effective and affordable way to learn how to use PRO TOOLS like an expert. 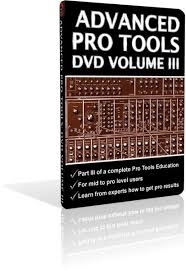 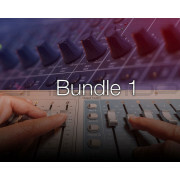 The perfect follow-up to Secrets of the Pros PRO TOOLS: Volume 1, it provides you with the resources you need to make Pro Tools an even more useful platform for recording your music without compromise.